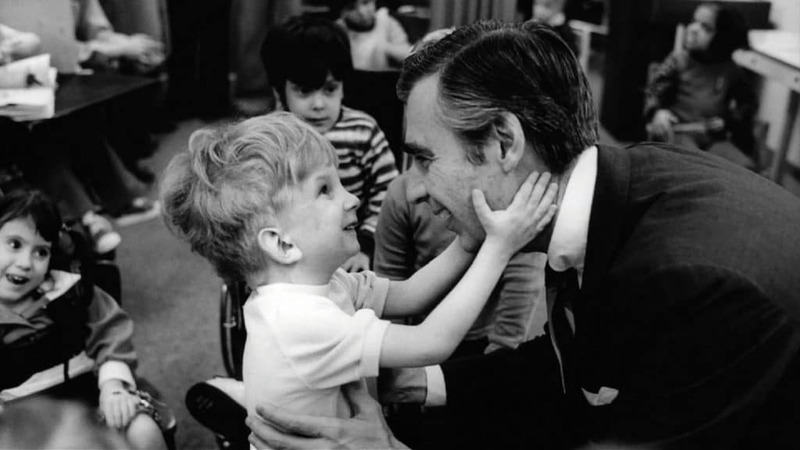 The documentary Won’t You Be My Neighbor? takes an intimate look at America’s favorite neighbor: Fred Rogers. CPTV is pleased to announce that it will air this acclaimed film as part of the Independent Lens documentary series in a special one-night-only presentation on Saturday, February 9, 2019 at 8 p.m.
From Oscar®-winning filmmaker Michael Neville (20 Feet from Stardom), Won’t You Be My Neighbor? was one of the most celebrated theatrical releases of 2018. It tells the story of a soft-spoken minister, puppeteer, writer, and producer whose show was beamed daily into homes across America for more than 30 years. In his beloved television program, Mister Rogers’ Neighborhood, Rogers and his cast of puppets and friends spoke directly to young children about some of life’s weightiest issues in a simple, direct fashion. There hadn’t been anything like Mister Rogers on television before, and there hasn’t been since. View the trailer for Won’t You Be My Neighbor? below, and join CPTV for this special presentation on February 9.